We invite you to join us… if you’re tired of having to wade through fluff-filled financial research that focuses on boring economic data and political ideology, just to be able to find unique places you can earn above average returns on your money. Or, if you’re sick ‘n tired of wondering what money-making system, program, or opportunity is legit. Or, what resource or person is viable, and can help you accelerate your quest for financial independence. If that’s you, then M4 Research is for you. You can start by joining thousands of other opportunists who read our weekly newsletter, Money Monday. Or you can check-out our products. Either way, no pressure, no gimmicks, no hype. Just an ongoing interest to sift, sort through and pinpoint resources, experts and unique opportunities. We eat, sleep, and breathe the quest for finding off-the-beaten-path methods to make and multiple money. We do preliminary due-diligence — i.e., test the waters, make the calls, send out the inquiry letters, put our money to work on a myriad of things we’re researching. Then, we report on what we’re up to… what we know… and.. who we know. Together with our behind-the-scenes “brain-trust” network, we’re a combination of prudent speculators (risk-tolerant investors), money researchers, and financial journalists who challenge conventional wisdom and refuse to support the status quo on what “wealth-building” and “retirement” is supposed to mean. Barry Goss – Co-Founder & Publisher: Barry’s entry into the world of market speculation, or unconventional investing, started in 1994 when he was mentored by a retired commodity broker. From journals written about his trades in the Futures markets, to eventually writing an entire e-course in a related leveraged market (Forex), Barry has spent much of his life finding unique ways to speed-up wealth-building. His mission for the “M4” brand , which is written above, holds strong as he lives, eats, and breaths market, finance, and investing information — with a focus and affinity for adding his quick-commentary, and 20+ years of wisdom, around ‘money finds’ that can positively-affect your bottom-line. Brad Weinman – Co-Founder: As an alternative investments expert, he scours the world to dig up the best verifiable high-yielding investment opportunities with proven track records of producing exceptional double and triple-digit annual returns. Prior to co-founding M4 Research, Brad spent 17 years building various offline and online businesses, including several years in the investment industry as publisher of a monthly passive income newsletter. He also spent six years freelancing in the commercial advertising industry and is a graduate of Art Center College of Design. 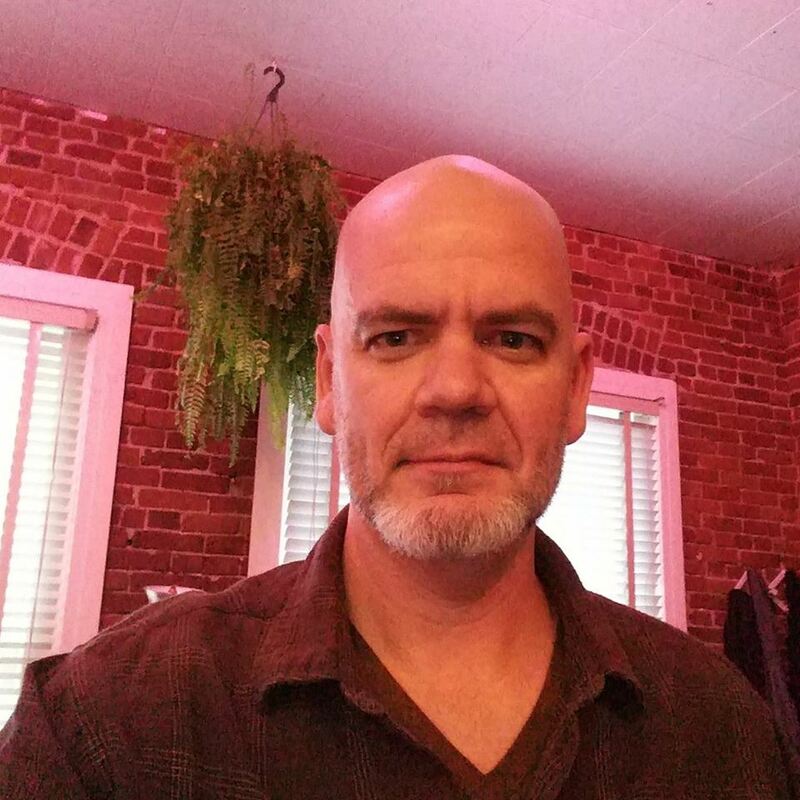 Brian Johnson – Tech Lead / Developer / Designer: Web designer and digital marketing consultant with over 10 years of experience helping online businesses. Areas of expertise include: website design and development, graphics production, InfusionSoft, WordPress, content delivery. Prior to stating his digital marketing business, Brian worked in Operations for Apple and several other high-tech companies in Silicon Valley.Brian’s web design and digital marketing knowhow, coupled with his understanding of business operations, provide a unique perspective that enables him to help M4 deliver results. Leo Pike – Community Manager: As a long-standing support and logistical behind-the-scenes maestro, Leo is our perfect right-hand-man. He’s often there taking-up any slack in the chain. From ensuring key emails get out, to being our welcome host for subscribers and members who have a question or issue, he’s there… ever ready. Leo came to us in 2017, as a referral from an industry colloque. He has been an indispensable asset to our team ever since.